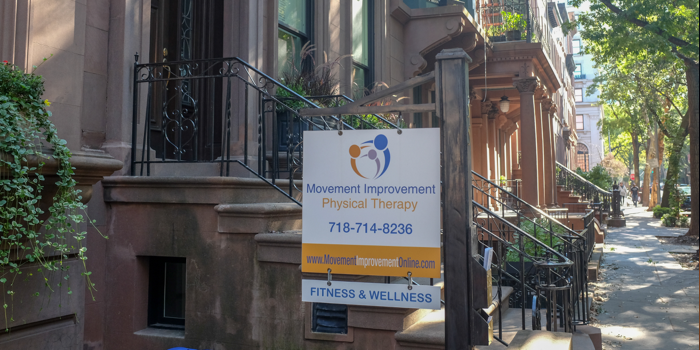 Movement Improvement - Physical Therapy is here to provide it's community with a team of high-quality, like-minded healthcare professionals, working together to improve your movement. Gregory P. Taylor, PT, DPT was born in San Francisco, CA, raised in Eugene, OR and has worked professionally in New York City since 1985. Gregory first moved to NYC to fulfill his dream of dancing with the Joffrey Ballet company after seeing them perform at the San Francisco Opera House. After selling his belongings and saying his good-byes, he traveled to New York and received a scholarship at the Joffrey Ballet School, where the real work would indeed begin.